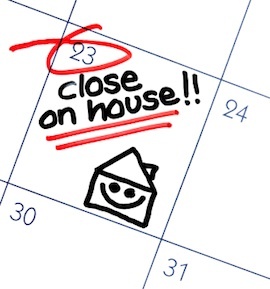 What's the best day of the year to buy a home? 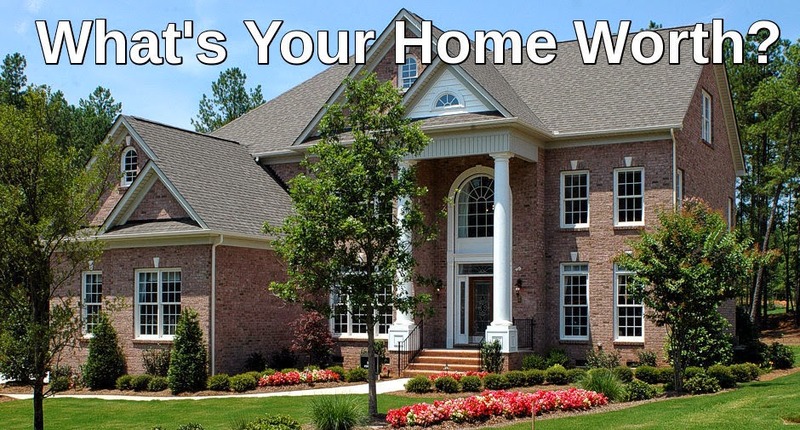 If your a home buyer this is a good question to have answered! The good news is that that day is coming up and it's known as the best day of the year to buy because its when buyers are known to get the biggest discount on their purchase. RealtyTrac looked at nationwide data from 32 millions sales of single family homes and condos and found that on a national level, the best month to purchase is October and the best day to buy a home is October 8th. 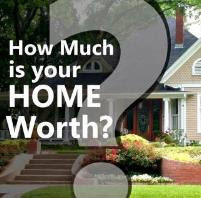 Buyers who bought on this day, received on average a discount of 10.8% below the market value of the home. Another interesting tidbit, was that the best day to buy is on Monday. The best day to purchase is in the winter rather than the fall, and that day is January 7th. According to RealtyTrac, the discount seen on that day is a whopping 26%. 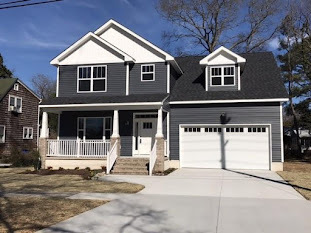 The winter months over all are good for home buyers because of less competition, and less competition and more motivated sellers mean better opportunities to purchase a home at a good price! 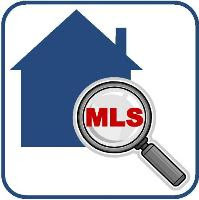 If you would like to learn more about the home buying process, feel free to visit my website and check out the home buyer resources page.